Michelle Madow: The Secret Diamond Sisters Cover Revealed! 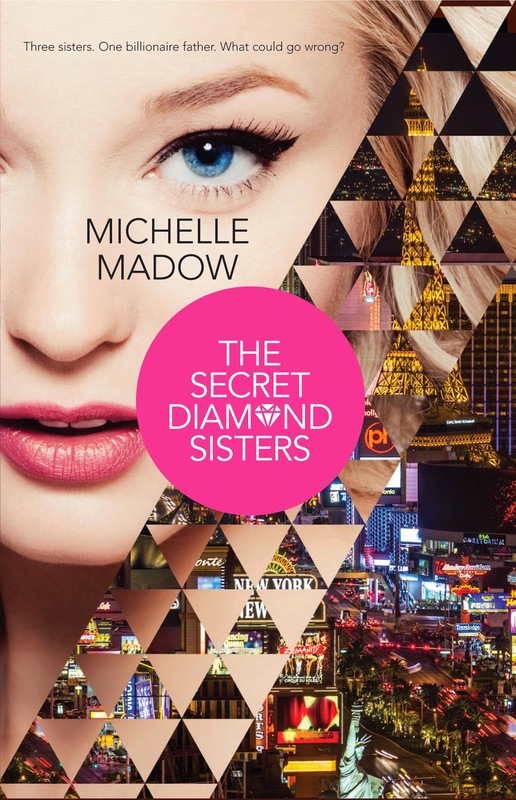 The Secret Diamond Sisters Cover Revealed! I'm so excited to share with you the front cover of my upcoming novel, The Secret Diamond Sisters, which will be published by Harlequin TEEN on February 25, 2014! I will be having a book release party on March 1, 2014 at Books & Books in Coral Gables, FL. Click here to RSVP! To see more of my appearances I'll be making to promote the book, click here. I'm looking forward to meeting you! Michelle! The cover is lovely, can't wait to finally read it! I cannot wait to read this!!! So gorgeous!